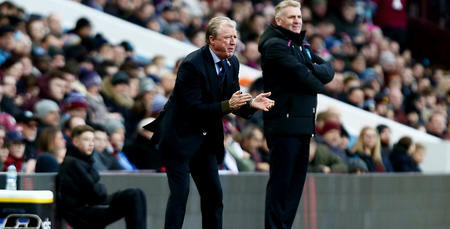 STEVE McClaren admits his players will need to defend for their lives if they are to achieve a positive result at Aston Villa on New Year’s Day. 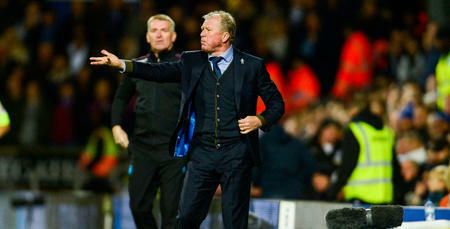 The Villains have only lost once in their last ten games – which was at table-topping Leeds – and McClaren told www.qpr.co.uk: “Villa will be in the top six come the end of the season without a shadow of a doubt. “This is a great game for us to kick off the New Year but we know it is going to be a very, very tough one. While Villa will be in confident mood, the R’s have their own reasons for optimism after picking up ten points from their last four fixtures. 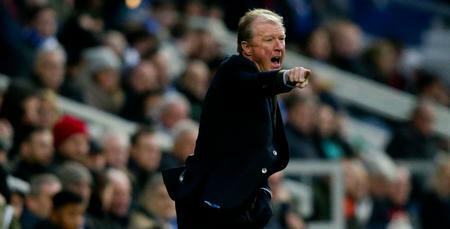 “I am delighted with how the boys have done so far during the Christmas spell,” McClaren added. “We knew we were coming into a tough period. 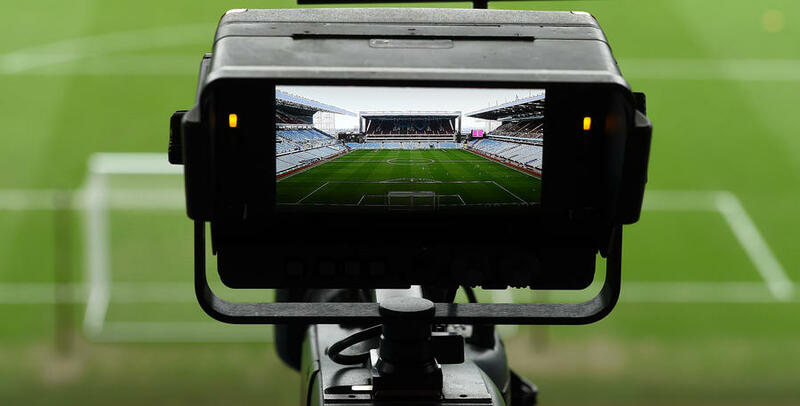 We were disappointed after the Hull defeat but put in a good performance at Leeds and we knew we had two very tough games – Middlesbrough at home and Nottingham Forest away. “The lads were magnificent in getting the two wins, and making history at the City Ground. “There was a lot of pressure and expectation for the two homes games with Ipswich and Reading. “We were very professional for the win against Ipswich but I thought there were too many players out against Reading, and it took us a half to adjust. Only West Brom have scored more goals in the Championship than Aston Villa this season. 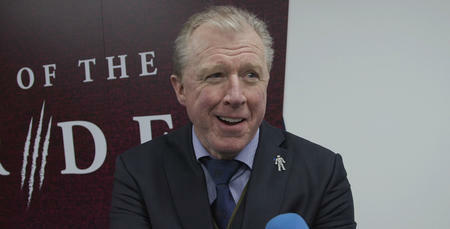 The only time Villa haven’t scored in the league was when they lost 1-0 at Loftus Road in October, and McClaren added: “We defended magnificently against them that day, and we will need to do so again on Tuesday. 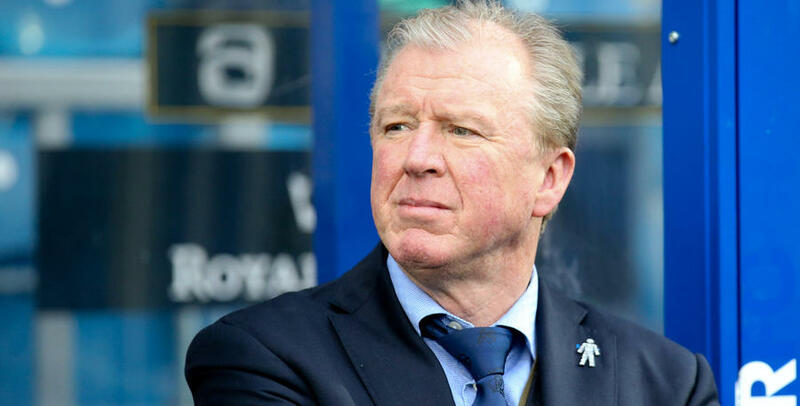 McClaren admitted after Saturday’s goalless draw with the Royals that he may look to use his squad when we take on Villa, and he explained: “We have tried to find consistency and balance, and a team that can get us results. “I keep wanting to freshen the team up – but they keep going out and winning! “We have been pretty consistent in the last four games by getting ten points so why change it? But, I also need to get the balance right between consistency and energy. “Picking the team is the manager’s toughest job. There are so many who deserve it and so many who are on the bench who deserve an opportunity. “I’m the kind of manager who, if I find a winning team, I like to keep a winning team and not change it too much, except for injury or a loss of form. McClaren has recalled Ryan Manning from his loan spell at Rotherham ahead of the trip to Villa Park and he is expected to go straight into the squad. Luongo (Asia Cup), Cameron (ankle), Tomer Hemed (hernia) and Angel Rangel (thigh) remain unavailable. We have got to work very hard and concentrate fully.